In the first part of the article we took a closer look at the HDR and the panorama function and i tried to sort in the GPU support. 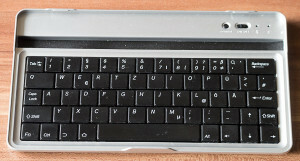 In the first part the GPU support and the panorama and the HDR function was a topic. 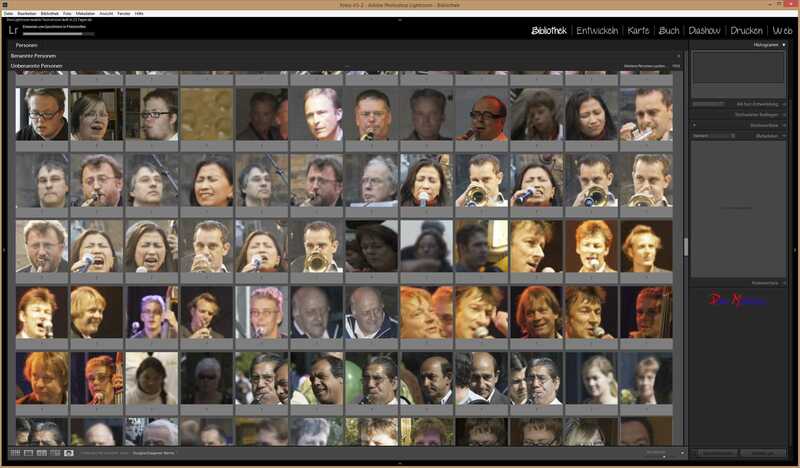 In Adobe own document comparing the new version to Lightroom 5 the face recognition is called an easy to handle tool zu recognize faces to categorize or group images. 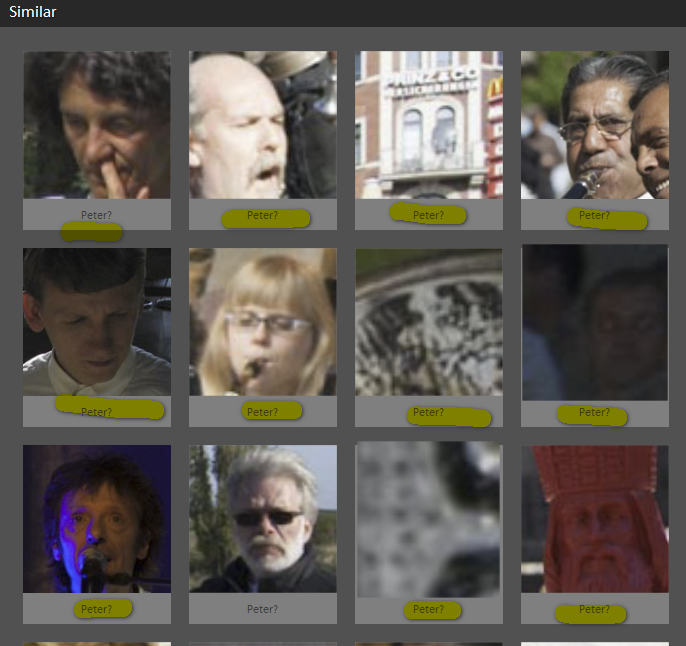 Faces which belong to the same person, at least to Lightroom 6, are stacked. No you can give the person a name and search the whole catalog with ‘STRG+F‘ for similar persons. 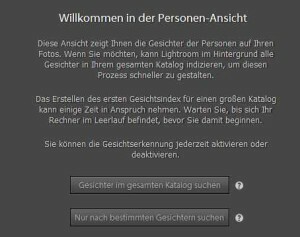 Lightroom will fail quite often, as you can see in the above screenshot. (in the second row third image from left that is the buterfly wing, i mentioned). If the person is detected you can drag and drop the image to already confirmed people. All these entries get a specialized people keyword ‘person‘, which of course is searchable in the keywordlist. Since i allready added keywords for the members of my family or friends i actually don’t need the face recognition. 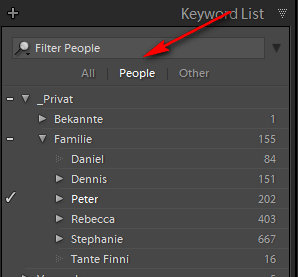 Truly positive is the fact that Lightroom 6 uses already existing keywords, not adding new ones. 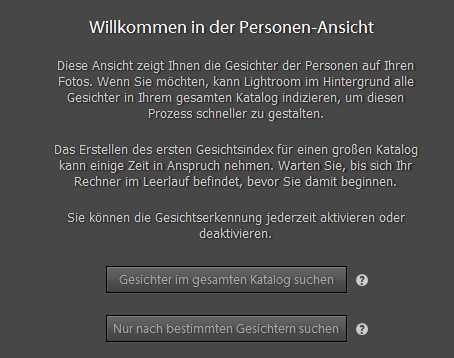 I didn’t figure out the reason why Lightroom fails pretty often, but if your shooting people or making a lot of familiy/freinds photos this function is successful. Ok thats is the face recognition function. Now lets take a look on some minor improvements coming with Lightroom 6. Even though the HDR function is implmented pretty good, except you don’t have settings available, the panorama function less than mediocre. First of all the function is pretty slow and obviously the function has problems with those base images taken with a fisheye lens. Another thing is shooting sphere panoramas there is no further processing retouching the tripod or vanish it by adding a nadir shot like in PTGui. 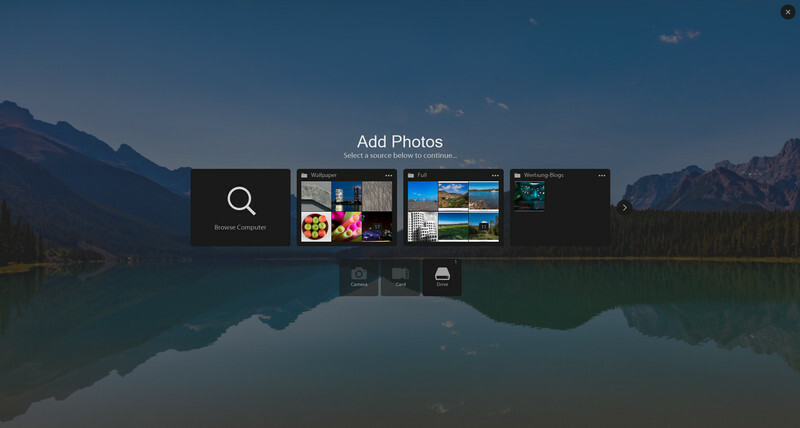 If you shoot panoramas just once in while even a free ICE is faster in stitching the image. The GPU support doesn’t lead to increase in processeing speed and covers the devlop module only. On the other hand some of the little improvements are utile, the delete brush in the graduated filter for example. Taking all new functions and the little improvements into consideration this isn’t a great success for Adobe. What do you think about the face recognition or the little improvments? Let me know in the comments and questions are welcome too.